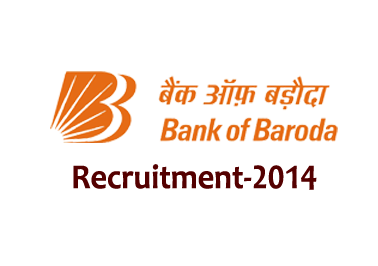 Bank of Baroda announced opening for the post of Civil Engineer (Site Engineer). Eligible candidates can apply on or before 13/09/2014. Other details regarding eligibility were given below. BE (Civil) with proper computer knowledge, AutoCAD, and MS projects. Candidates should pay the application fees of Rs.200/-via Demand Draft favoring BANK OF BARODA, Payable at RAIPUR. How to Apply: Eligible candidates can apply by filling the application form given which was given in the below attachment along with the payment Demand Draft. And send it to the below given address. Your application should reach on or before 13/09/2014.